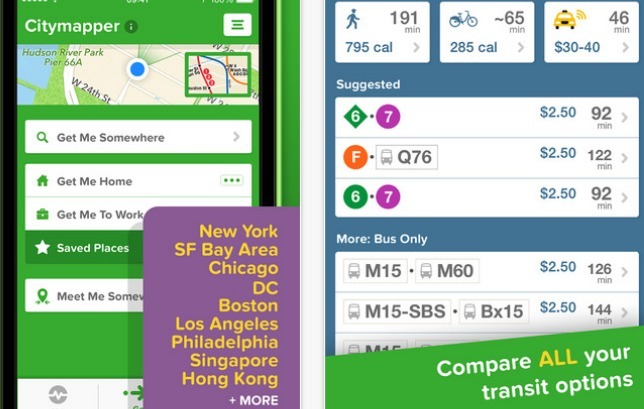 Which bus and public transport app is right for you in 2016? 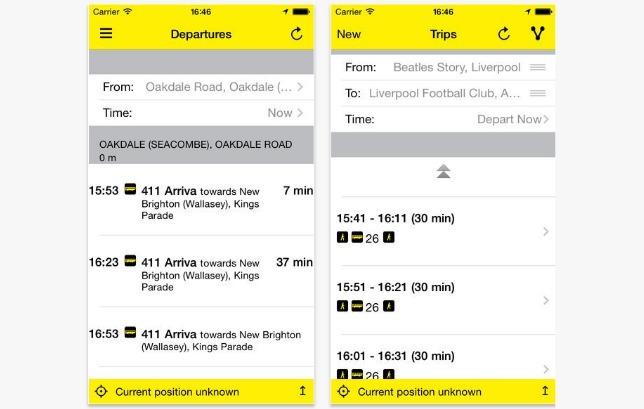 Looking to download a new app to help you navigate your bus service but not sure what the options are? We’ve put together this list to help. Search for the one that interests you in the App Store or on Google Play where applicable. The CityMapper app has rave reviews. 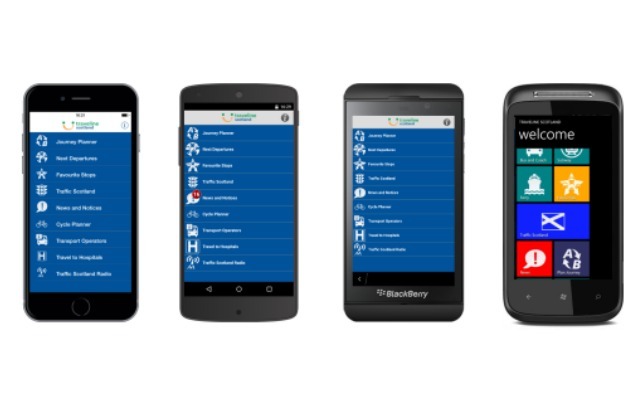 Available on both iPhone and Android, it gives you all your transport options including bus, Tube, ferry, walking and cycling. Go North East comes with real-time information including live departures, timetables and the ability to set your favourite stops. It also allows you to purchase bus tickets. 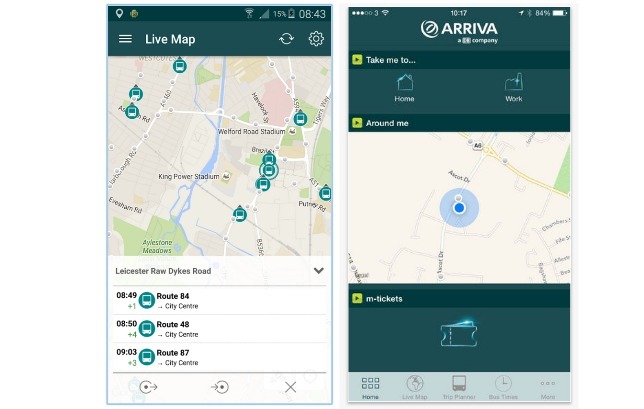 This app by Arriva will let you search on all Arriva bus services throughout the UK, except for those services operated on behalf of Transport for London. Find the time of the next bus, the nearest bus stop, which bus to catch and more. The app gives you access to information from all public transport providers in this region as well as door to door journey plans for trains, buses, ferry services and scheduled departures from a specific location. 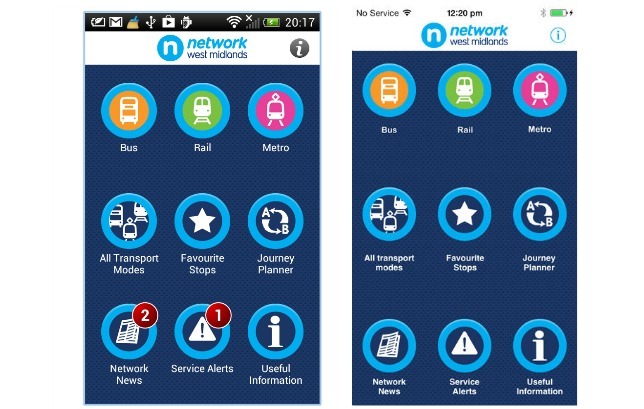 Birmingham, Coventry, Wolverhampton, Walsall, Sandwell, Dudley and Solihull are covered by this app for bus, rail and metro, including stops outside of these areas. 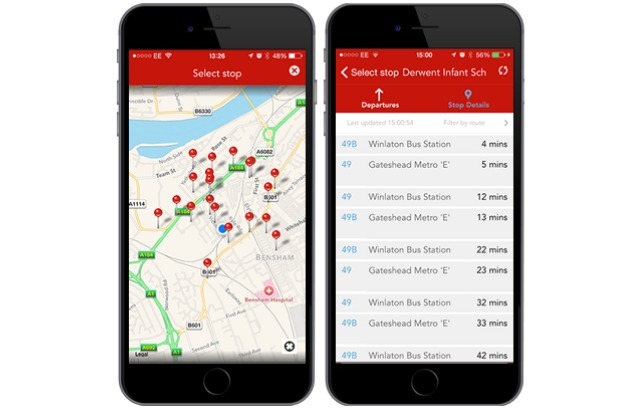 Real-time departure information as well as scheduled departures, find your nearest bus stop and much more. These are two separate app options and available on quite a few devices. The Traveline Scotland app is a journey planner for all of Scotland including all bus, coach, rail, Glasgow Subway, tram and ferry routes. It also has departure boards showing next buses at every stop in Scotland, England and Wales including live times where available. The Traveline Cymru app is bilingual and powers a journey planner, disruptions updates and search for timetables among its features. Got something to add? Let us know on Facebook or Twitter! Visit Mistral for a wide range of new and used buses and extensive finance options.